We touch and color people’s lives every day, everywhere. That is why, at Archroma, we continuously challenge the status quo in the deep belief that we can make our industry sustainable. We call it "The Archroma way": Safe, efficient, enhanced. 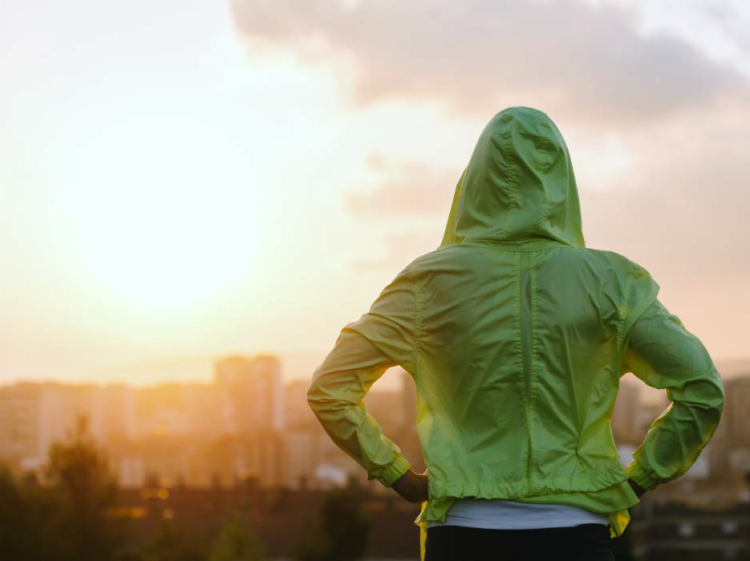 A solid core: Our deeply rooted goal to protect people and our planet. Safe to use, safe to release and also safe to wear. Innovating application processes that minimize resources and maximize productivity, both in our and our customers' manufacturing as well as by setting ourselves ambitious sustainability goals. Your innovation is critical. Additional effects, functionalities and aesthetics give additional value, helping consumers to achieve their goals, for a life enhanced. 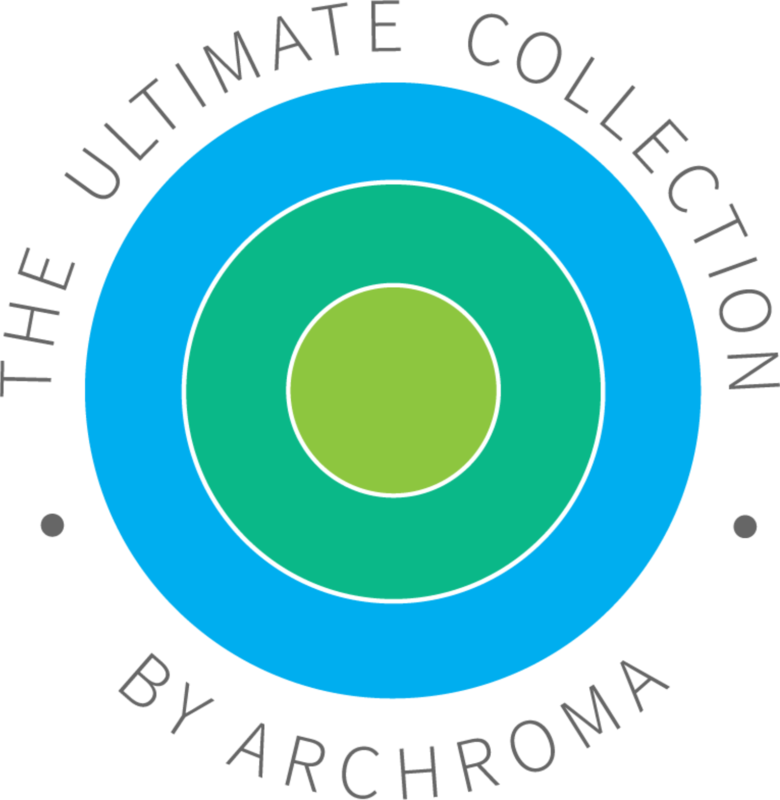 The Archroma Way / Safe + Efficient + Enhanced = The Ultimate Collection. It’s our nature. We only use and create materials meeting/exceeding market requirements, e.g. with various Manufacturing Restricted Substance List (MRSL) ØZDHC, bluesign®, The List by Inditex etc. Clothes and textiles made with our materials and technologies are safe to wear without any health risk meeting e.g. with various Restricted Substance Lists (RSL), Brands, Oeko-tex Std. 100, etc.